They might only have made one in-game appearance, but in case you missed them we have to give a proper shout out to these customs. Pierre-Emerick Aubameyang has been a revelation for Borussia Dortmund this season with 37 goals in all competitions to date, which has helped label him with a “must-have” tag of all strikers in Europe. 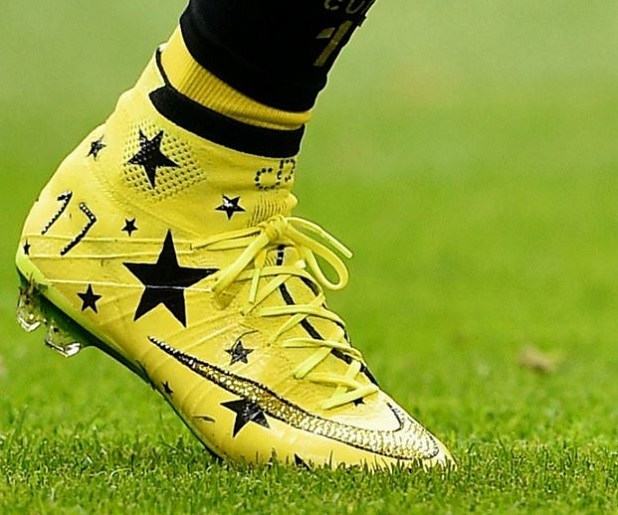 Last weekend, he sported these custom BVB themed Mercurial Superfly IV. 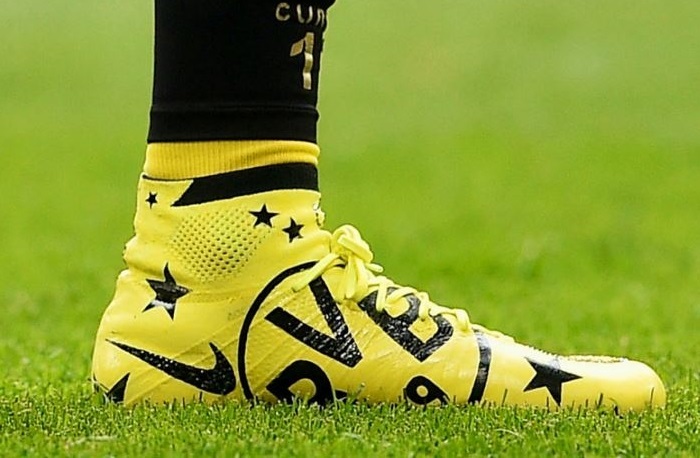 The boots featured a Dortmund yellow and black colorway as well as the club logo, taking customization to a whole new level! It is unlikely that you will be able to recreate a style like this, but you can personalize your own pair at NIKEiD, including a new Radiant Reveal style.